Decemberists frontman and principal songwriter Colin Meloy said in a recent Australian interview that the three children’s books he created with his wife, Carson Ellis, since the release of 2011’s The King Is Dead, satisfied his innate desire to craft narrative. So on his band’s seventh full-length release, What a Terrible World, What a Beautiful World, we see rare glimpses of Meloy’s personal leanings and admissions. This is immediately evident on the wry opener ‘The Singer Addresses His Audience’, in which Meloy ironically dissects the relationship between band and fanbase. On ‘Philomena’, Meloy relives his youth and proclaims ‘All that I wanted in the world was just to see a naked girl‘. Sonically, What a Terrible World is a throw-back to the pastoral, old-world pop folk and brevity of 2005’s Picaresque and much of 2006’s The Crane Wife. There’s no clear narrative thread between the songs. It is a vast contrast to the group’s 2009 folk-rock opera masterpiece, The Hazards of Love, and is a far cry from the country-rock of 2011’s The King is Dead. But when Meloy and band crafts a record such as this, they draw on an esteemed array of artful songwriting techniques. 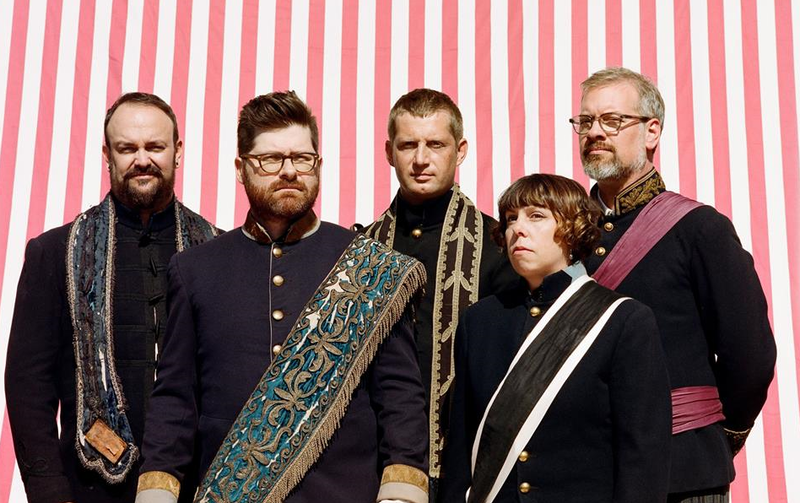 The single, ‘Make You Better’, immediately evokes the joyous, resounding anthemic quality that defines The Decemberists’ sound. Elegant, rambling folk tracks like ‘Lake Song’ fit effortlessly alongside stripped-back Americana like ‘Carolina Low’. ‘Cavalry Captain’, with its brass hook, is one of the best tracks the band has ever released. These are the elements of a classic Decemberists record – songs that feel like short stories in collection by a single author. Meloy remains one of the most verbose and eloquent of all lyricists in modern music, and the lush instrumentation provided by the incredible artists in his fold serve his poetry with stunning clarity. And in the record’s title, Meloy and co. articulate the divided opinion of most astute humans. But they also sum up the literary depth of their songbook – songs that are often as beautiful as they are dark. 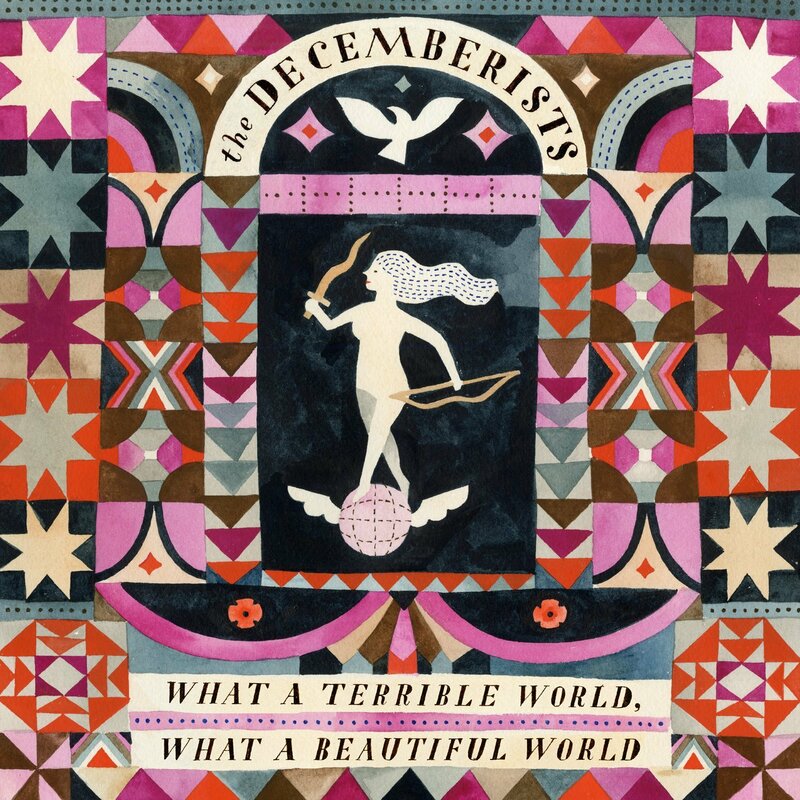 Terrible and beautiful – the dichotomy present in The Decemberists’ most stirring compositions.